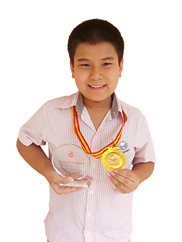 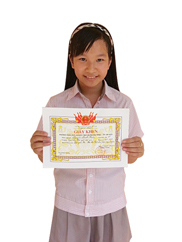 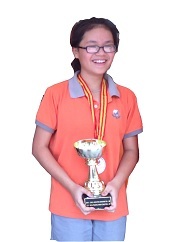 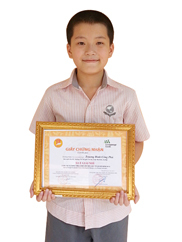 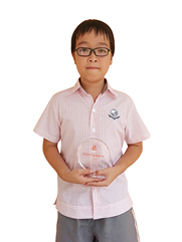 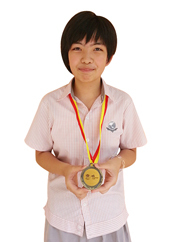 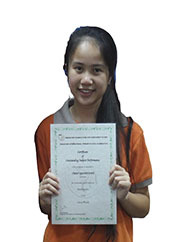 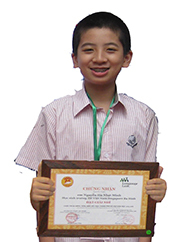 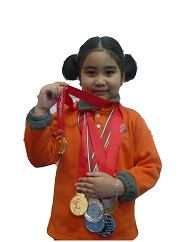 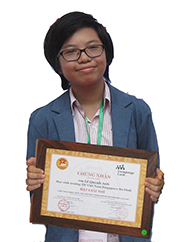 Has achieved the Second Prize of the English Olympics for Primary Schools. 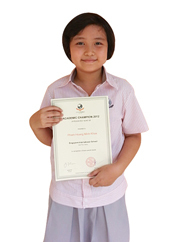 Earned an A for English and Maths and a B for Science in the iPSLE. 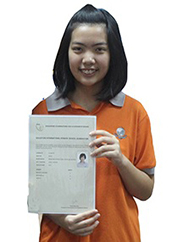 Obtained an A for English and A* for Mathematics in the iPSLE.